NB Hwy 24 is blocked at MM 145 near Dowd Junction due to a crash. Expect delays and use caution in the area. 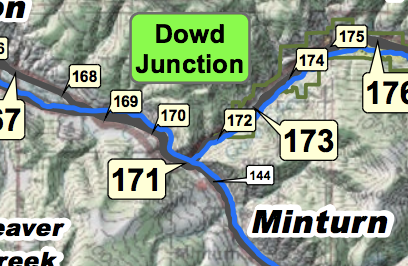 NB Hwy 24 is now open at MM 145 near Dowd Junction. Please drive safely.